I am a WOLF Blogger for Best Buy. I have been compensated in the form of a Best Buy Gift Card to write this post. This has not influenced my thought in any way. All opinions are my 100% my own. Mother's Day is right around the corner. 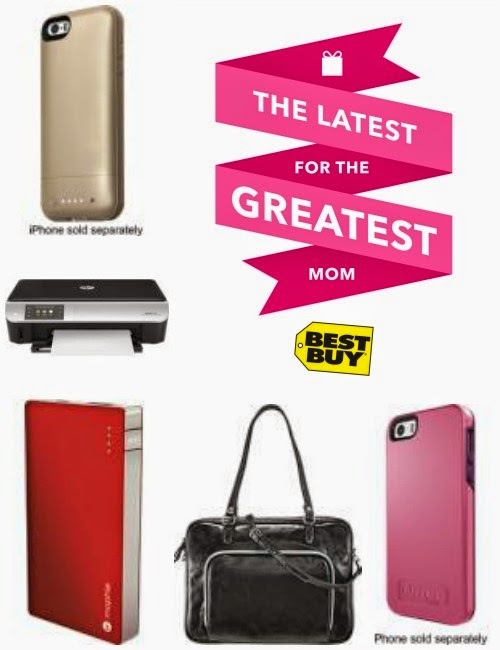 And Best Buy has all types of gifts for all types of moms! So with their low price guarantee and free shipping with qualified purchase, it makes them a perfect one stop shop for Mother's Day. Being a busy work at home mom that I am, I am always on the go with a need for technology where ever I go! Who's with me? So I've compiled my go to list of must have items for busy moms on the go. mophie juice pack powerstation - Charging your phone wherever you go? 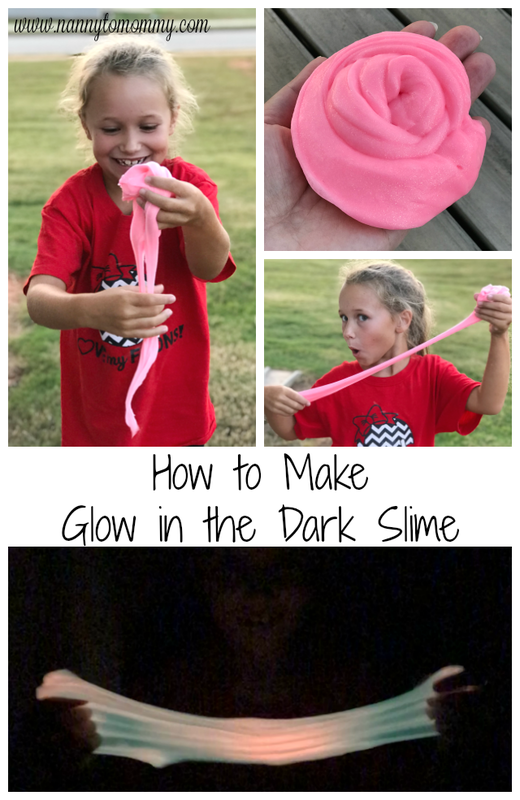 #1 MUST HAVE for the mom on-the-go! Otterbox Symmetry Case for iPhone 5s/5 - VERY important for the mom on the go to keep her phone safe! I love my Otterbox and I didn't know how people with smart phones (and toddlers) live with out one! HP® ENVY Wireless e-All-In-One Printer - I am an #HPsmartMom and I received a complimentary HP ENVY 5530 to provide projects for review. I am in LOVE with this printer. I can print from anywhere in my house from my iPhone, iPad, or computer! The quality is absolutely amazing. I can't wait to start bringing you awesome projects soon! Bose® - QuietComfort® 20i Acoustic Noise Cancelling® Earbud Headphones - These are great for meetings or if you just want a minute of quiet time when life just seems to noisy at the moment. mophie juice pack air Charging Case for Apple iPhone 5/5s - I don't personally have one of these, but I have heard wonderful things and want one SO BAD! 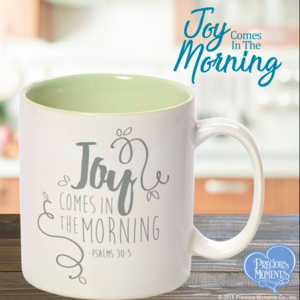 This would have been perfect for when we were in the hospital having Peanut and perfect for the mom on-the-go! Studio C Mint to Be Ladies Laptop Tote - I need a new, cute lap top tote. And any mom on-the-go knows how important it is to have a great carrying case for all the essentials. So what would you like to receive this mother's day? 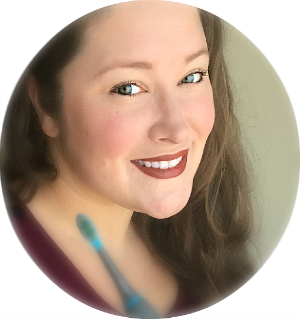 Are you a busy mom on-the-go? 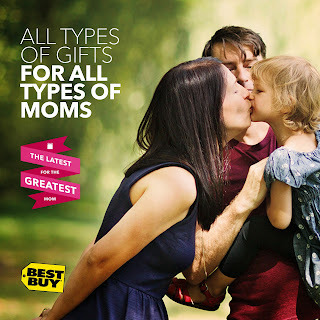 Visit Best Buy's Gift Center and let me know what kind of mom you are! I want a mophie case!